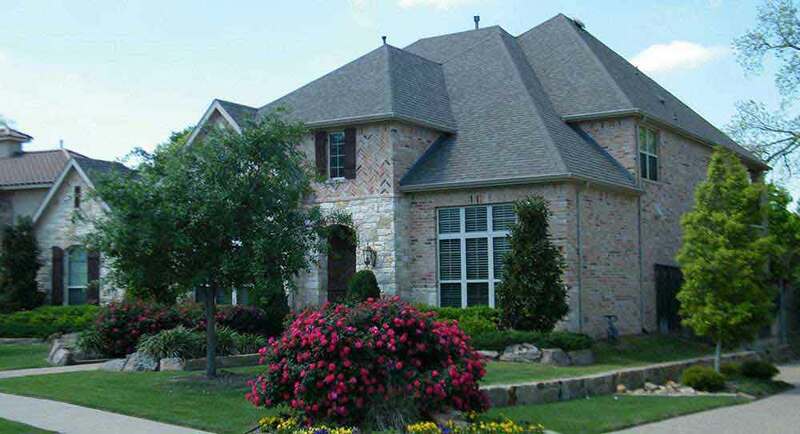 At American Eagle Exteriors, we focus on gutter and siding installation, making us the perfect choice to call if you feel such as the exterior of your home is in need of some extra curb-side appeal. 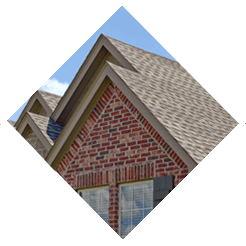 Since 1979, both commercial and residential property owners have relied on our team when they required a siding contractor or a gutter installation service. 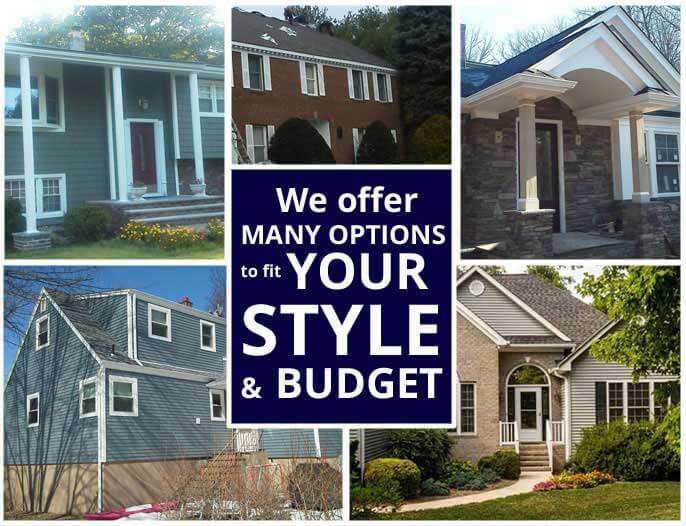 By giving our clients with the finest quality products, including Azex, James Hardie, Mastic Home Exteriors and Certainteed siding, the best workmanship when measuring and cutting seamless gutter onsite, and unsurpassed customer service, we continue to develop our reputation as a leading replacement siding company and gutter service in Montclair NJ. 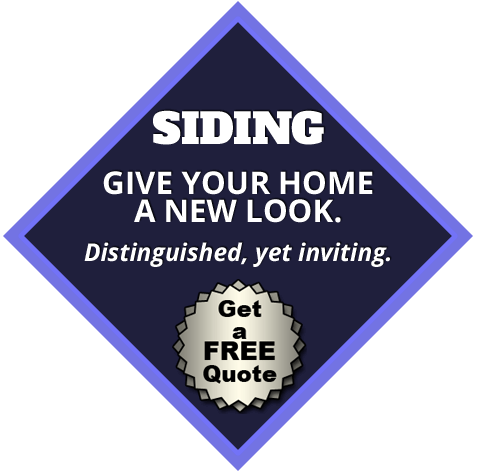 Throughout our more than twenty five years as a leading siding company in Montclair NJ, we’ve observed first hand the difference replacement siding can make to the appearance of a home or place of business. You’re going to be certain to discover something that suits with your visual preferences thanks to the fact that we provide concrete fiber and vinyl fiber siding in not just a broad variety of textures as well as colors, but you will additionally find long-lasting siding from leading manufacturers, which includes Azex, James Hardie, Mastic Home Exteriors and Certainteed siding. 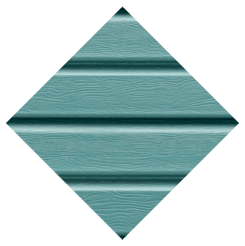 Call American Eagle Exteriors to get a totally free consultation with one of our siding specialists in case you’d like to learn what we can do for you as a siding contractor in Montclair NJ. The fact that we are a leading selection for gutter installation in Montclair NJ means that we are able to affirm the national stat stating that seamless gutters are used in about 75-percent of new and replacement gutter installations. 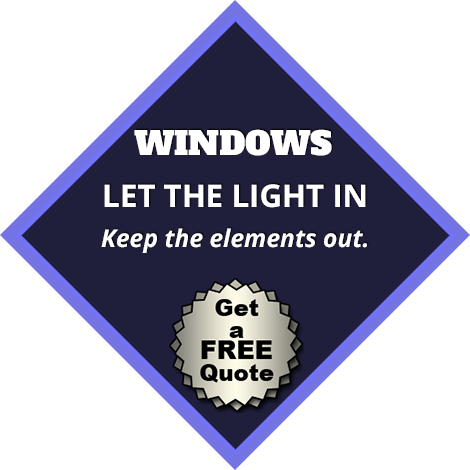 The fact that they are available in a wide range of colors, leak resistant and easy to maintain are a few reasons for their popularity. We ensure these seamless gutters match the contours of your property exactly by measuring and cutting them onsite. 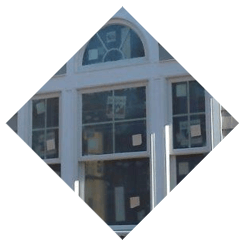 This ensures optimum protection for your home is provided. 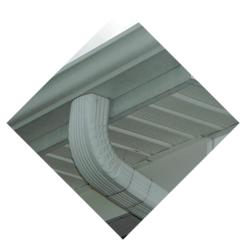 Our gutter installation professionals additionally place the gutter downspouts and gutter leaders so they direct water away from the foundation of your house. Even with our customized gutter installation services, our gutter company in Montclair NJ completes most jobs within a day. If seamless gutters from a highly rated company are something you are thinking about, all you need to do is contact the experts today at American Eagle Exteriors for a totally free no obligation consultation and estimate. 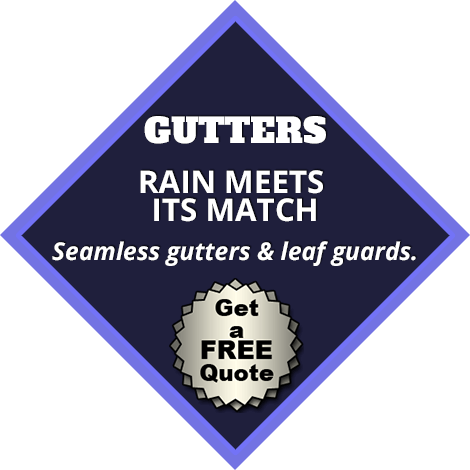 We offer an extensive selection of gutter services in addition to seamless gutter installation as a leading gutter company in Montclair NJ. Water is going to be prevented from flowing through the gutter downspouts by the collection of debris, something we’re able to address with specialist gutter cleaning and inspection. We also supply gutter repairs, like replacing worn brackets and screws, to extend the life of your gutter system and prevent catastrophic gutter failure. We additionally install Gutter Drain covers which prevent leaves, twigs, and other debris from gathering in your gutters if you want to minimize the need for gutter cleaning. For more information about our complete gutter services in Montclair NJ, contact American Eagle Exteriors for a no cost consultation right away!